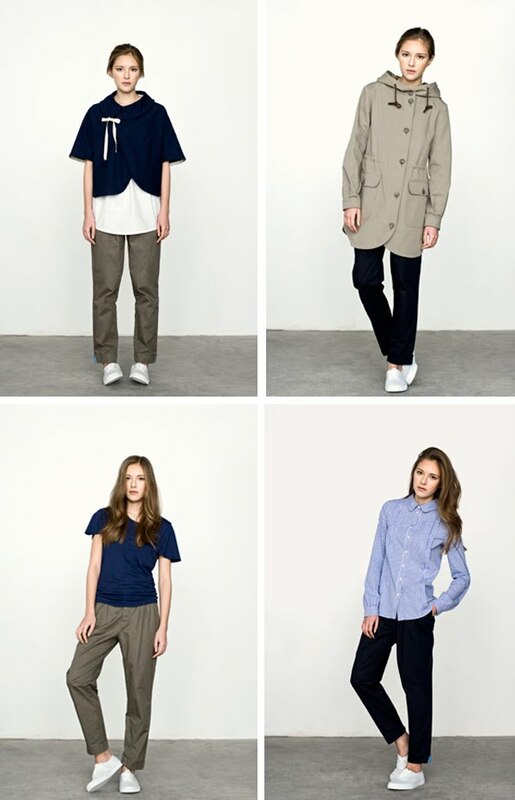 The simplicity of the fashion line Mia Miri is right up my alley. I enjoy their clean lines and sweet little details. See more of the collection here. i love how simple everything is! it's perfect! These clothes look super comfy, while being cute. Yay! It´s very simple, but have something special. I like it!! It all looks so sweet, but I think I would look horrific in every outfit...I need more fitted clothes 'cuz I'm so short!